Skin type: Combination Oily A multitasking, complexion perfecting primer. Perfect, protect, and prime at the same time. 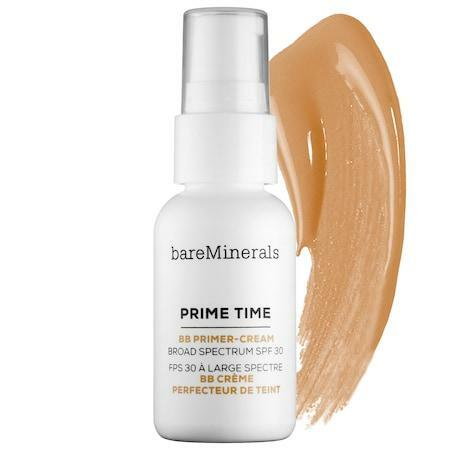 This multitasking primer-cream corrects uneven skin tone and diminishes the appearance of discoloration. It provides broad spectrum SPF 30 protection and defense against environmental stressors. The silky, smoothing formula is moisturizing without creating excess oil and minimizes the appearance of pores, prepping skin immediately for flawless foundation application.